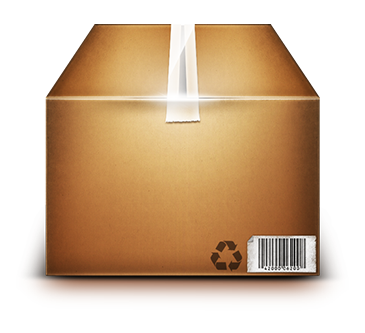 Fulfillment	We track and ship your product orders	So you don't have to! So what can we do for your business?Fill out an application so we can gather some more information on your business needs. Across America, Inc. is synonymous with customer care, not only in caring for you as our client but caring for your customers as our own. We are your best management tool. The need to stay in touch with customers, to cultivate their mental awareness of you and to create a preference for doing business with you has never been greater. In today’s market the ability to communicate effectively, respectfully and appropriately will make the difference--not how good your product or services are. 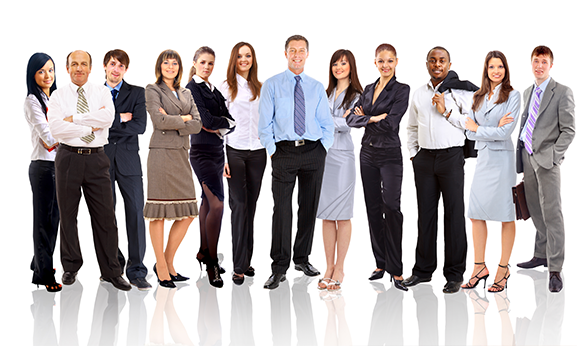 Frontline Human Resources is every company’s biggest asset and is the focus of Across America ’s collaborative effort from assisting your company to managing your company’s promotions in day-to-day, blow-by-blow operational readiness. Business Support from professionals who have worked with the big names in business. We have worked with some very big names throughout our past; Tony Robbins, Chet Holmes, Jay Levinson, Scott Hallman, and Jay Abraham are just a few. You can relax with our experience while we handle the challenges that your business faces on a day to day basis. Let us guide your business into the future and build a better and more proficient you. We never take anything away from you as the owner. Instead, we build you up and make your name more recognizable. Our job is to create a strong customer support system for your clients, while the whole time representing you instead of ourselves. 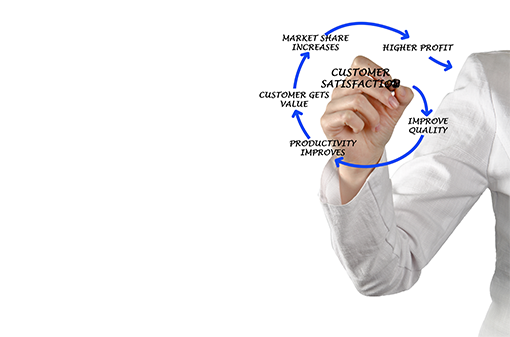 If your customers are happy, so is your bottom line! Our goal is to build a long lasting relationship with you and your business. If you are not happy with our services, you can cancel at any time. Trust is "key" in any relationship and we understand just how fragile any relationship can be. That is why we go above and beyond to make our relationships with our clients WORK in their favor as well as our own. Relationships are a give and take reality that we understand better than anyone in the industy. "They handled unexpected problems and difficult customers in a professional manner. In some instances they had to make decisions without being able to contact me, and in each case they made the same decision I would have made." "...the call to an impersonal 800 number is turned into an efficient and warm encounter with real human beings." "Not only have you provided the services that every entrepreneur desires in a fulfillment company, but you do it in a way that is organized and efficient beyond what I could have ever expected. In fact, your services have been more comprehensive and functional than doing the same tasks in-house. Given the amount of work that you are doing for us, we’d need 2-3 full time workers. And yet our monthly expenses with Across America are less than what we used to pay 1 worker." "I just wanted to thank you and your staff for everything you have done for my company over the past 5 years. I wouldn't have been able to grow and do many of the things that I have without you. Every time I have asked my customers how their call was handled by the 'office staff,' they have responded very positively. You have allowed me to project a very professional image without having to have hired any permanent employees." "I have found the best order processing company in the nation." IMPACT SYSTEM MANAGEMENT - Mark Sickles, Prof. Rutgers Univ.